For everyone who is trying to learn Chinese or reaching for the next level, you came to the right place! 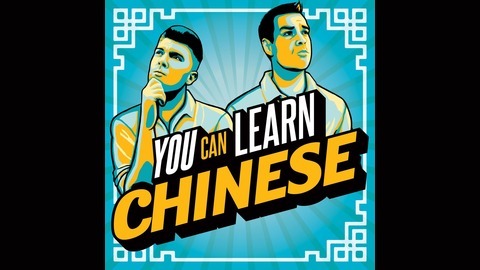 Hosts Jared Turner and John Pasden bring you this new podcast series to discuss everything learning Chinese. Together they started the Mandarin Companion graded reader series and have spent countless years in Chinese education. You'll find helpful information, inspiring stories, and practical guidance on your journey of learning Chinese. You can do this! Visit us at MandarinCompanion.com. Jared & John discuss everything you wanted to know about tones but were afraid to ask. They highlight why they are important, what makes them difficult, where learners usually go wrong, and how to polish your tones to sound better than you thought possible. You’ll get a rant about Chinese teachers using English names and mixing simplified and traditional characters together. Guest interview is with Dr. David Moser, Chinese professor, author, Chinese language performer, translator, media commentator, and author of the famous paper “Why Chinese is So Damn Hard”. 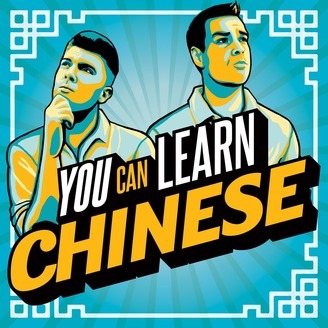 David shares his experiences of learning Chinese, performing xiangsheng 相声 (comic “cross talk”) on Chinese national TV, and strategies that helped him achieve mastery in the language. If you like the show, write us a review on Apple Podcasts! We are also taking questions from our listeners. If you have a question, reach us at feedback@mandarincompanion.com or leave us a note on our Facebook page. Links referenced in this Episode. #5 Writing Characters: Is It Worth Your Time?